People don’t like advertising; it’s a fact of life. Do you know what they like? Content, and lots of it. Content is educational, entertaining, and to be honest, what makes the marketing world turn. Whoops, almost forgot, content marketing can also yield 4x better ROI than traditional marketing. 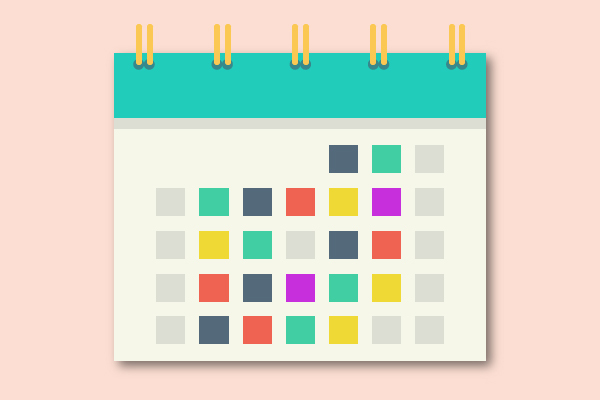 A content calendar allows you to organize your content. Before you can improve social media ROI with content marketing, you have to decide what content to use, where to use it, and when to post it. This is where a content calendar comes in to save the day. You can set a timeline for content creation/posting, eliminating the possibility of conversational lulls with your audience. 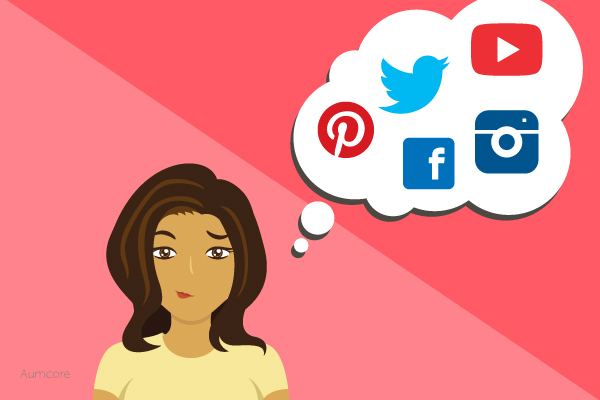 And as we’ll soon cover, different social channels attract different audiences, and each channel corresponds with a specific media format that performs best in it. With a content calendar, you can determine where each piece of content will go for optimal performance. Sounds like a win to me. 2. Start a Blog and Write, Write, Write! Let’s start with a brief statistic: 60% of marketers say blog content creation is their top inbound marketing priority. Why? Because it works, simple as that. Posting blog content has many benefits. Seriously though, many benefits. A steady stream of blog posts not only showcases a business’ knowledge, but increases engagement, and with properly placed backlinks, improves SEO. Backtracking a bit, starting a blog is the basic foundation of content marketing. Once you start blogging, you can branch off and create visual content for posts (these get very high engagement), guest post and syndicate content to reach new audiences, and repurpose content for a much needed extra oomph. Starting with a statistic worked last time, let’s do it again: visual content is 40x more likely to get shared on social media than any other type of content. This includes videos, animations, photos, designs, and pretty much everything that is visual and not text (although infographics contain text and are liked and shared on social media 3X more than any other type of content). Visual content is eye catching, engaging, and quite honestly, sometimes easier than reading an 800-2500 word post, no matter how interesting (people do say that a picture is worth a thousand words). We’ve heard it since we were children, don’t plagiarize! Not that using media that isn’t yours is plagiarizing (as long as you properly cite and source them), but custom-made images or videos, hands down, are the way to go. For starters, custom media gives you more leeway in terms of what the images ‘say’ because you can tailor them for whatever content you’re pairing them with. Better yet, they give you a lot more credibility as a brand. 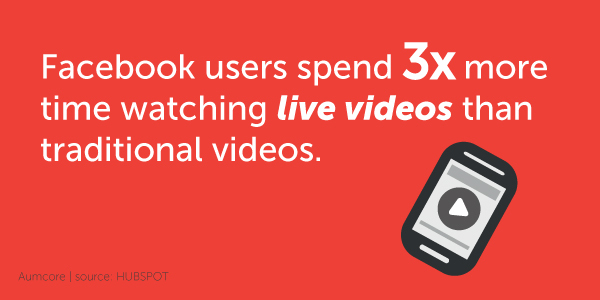 Live streaming is wonderful because it’s what comes after video. It’s just as engaging, with an added twist: it’s happening in real-time. Combine live videos with an influencer (we’ll go over influencers soon) and you’ll hit the jackpot. Guest posting is all about increasing your authority as an industry leader, gaining more exposure, and improving web traffic. By posting on someone else’s website or blog, you’re showing your content to a whole new audience that possibly would have never even heard about you or your brand. Watch your credibility increase as web traffic goes up with more inbound links. A win-win if I ever saw one. Bear with me on this analogy, but would you play an Oscar nominated movie for a child and expect the same reaction as a film major in his early twenties? The same goes for posting content on the wrong channels and for the wrong audience. 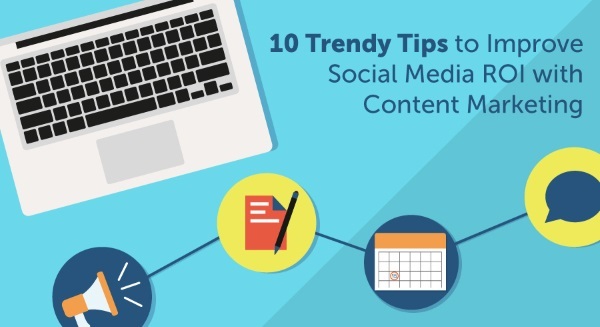 Want a sure-fire way of increasing social media ROI with content marketing? Combine content with an influencer. An influencer is exactly what it sounds like, a person who holds considerable influence over someone else. In this case, they hold sway over your target audience. What an influencer does, the masses follow. This is the very same reason brands have promoters. They (influencers) send out a tweet or post a video, and in comes the money. In your case, they can share your content with their followers (your target audience), and if everything goes the way it’s supposed to, up goes your ROI. 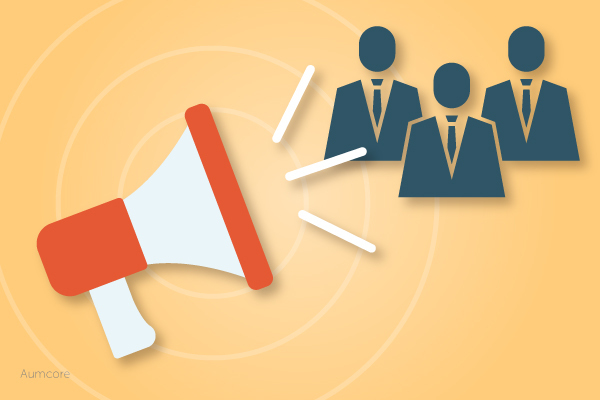 If you like the sound of that, check out this post that will help you find the right influencer for your marketing campaign. Content syndication can be a couple of things. It can be repurposing content (we’ll cover this next) or creating content for the sole purpose of external publication. A good way of describing it is by saying that you’re publishing content on a third-party site with greater authority than yours to reach their expanded audience (semi analogy: why use a free meal voucher on a $5 burger when you can use it on a $30 burger?). The goal with content syndication is to form an alliance with a high-traffic partner, and hopefully benefiting from their reach. Good, yes? Last but not least, repurpose your content! Think of this like recycling. You’re essentially using the same content, but in a different format. For example, you can turn a blog post into an infographic, a video, or any other media format. 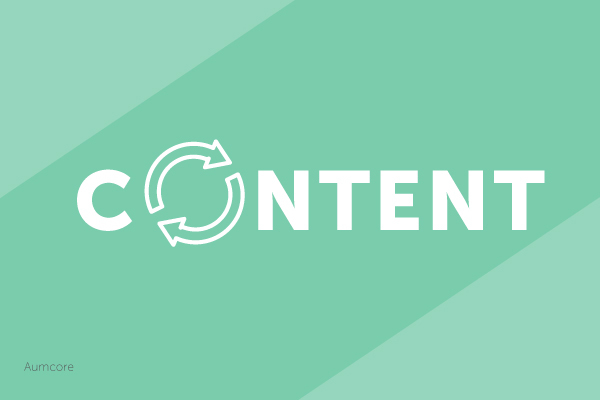 Repurposing content saves time, and as we know, time is money. Better yet, you can get added SEO benefits by targeting the same keyword(s) in your repurposed content, reach new audiences, gain more authority as an industry leader, and more. Go ahead, give it a try. Start a blog and write, write, write! Best of luck improving your social media ROI! It was interesting how you expounding up on how the different social media channels connect in different ways. I’ve never thought about it that way, but you’re right that Facebook is probably good for making an emotional connection. I figure that this supports the idea that it’s a mistake for marketing to overlook social media.